Houston police say a man in his 40s was naked from the waist down when he walked into a Whataburger on the southwest side of town and started terrorizing employees and the Thanksgiving night crowd. Then, hours later, after being detained by police, he was dead, Assistant Chief Larry Satterwhite said in a news conference late on Thanksgiving night. 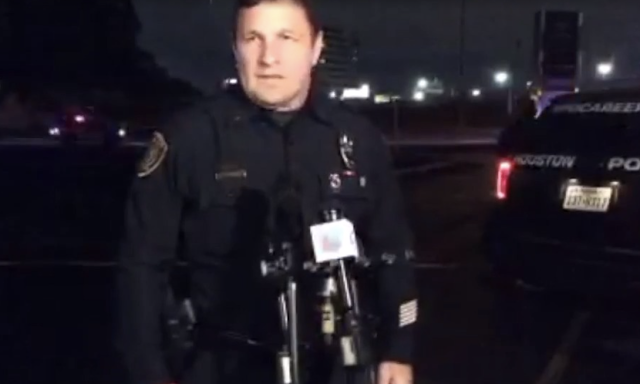 Police were called to the Whataburger on Bissonnet Street just after 7 p.m., according to KTRK.